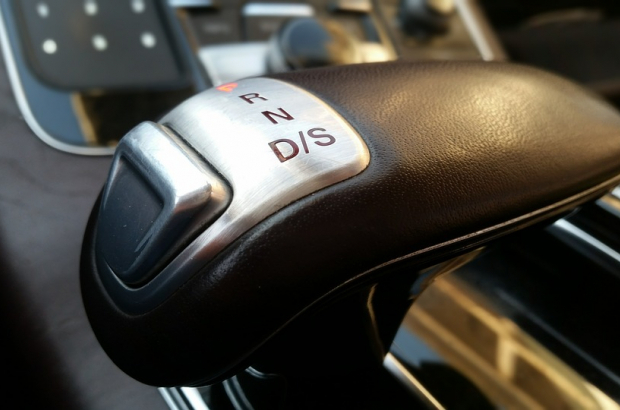 A record number of cars with automatic gearboxes were sold in Belgium last year, with manufacturers forecasting that manual transmission could be a thing of the past "in the next few years". For the first time last year, automatic car sales broke the 100,000 mark, according to the latest figures from Belgian automotive federation Febiac. Automatic gearboxes now account for 40% of all new vehicle sales. Febiac spokesman Joost Kaesemans said: "With more and more people stuck in traffic jams, automatic transmission is very comfortable because you do not have to keep changing gears." He added: "Automatic gearboxes are nowadays more economical - the computer calculates exactly when it needs to shift gear, so you're always at the right speed and you do not consume more fuel than you need." The gradual rise of electric and hybrid cars is also a major factor. "If you drive an electric, by definition it's automatic," Kaesemans said. "The good old gearbox with five or six gears will disappear in the next few years."